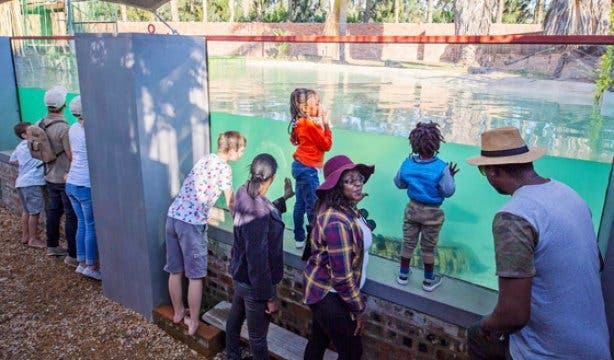 The popular crocodile farm in Paarl has just had a rebrand and it’s offering even more experiences for the entire family. 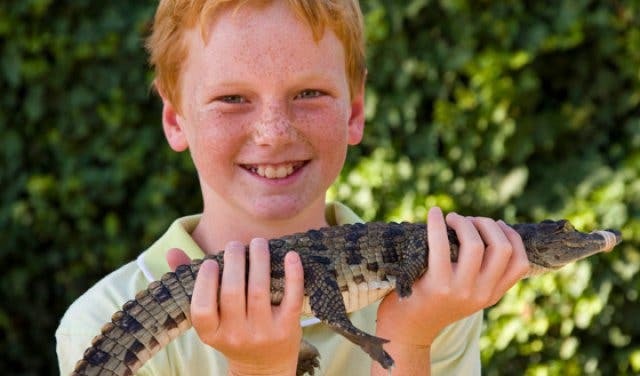 From croc diving to catch and release bass fishing to picnics on the lawn, Le Bonheur Reptiles and Adventures offers a fun-filled day. 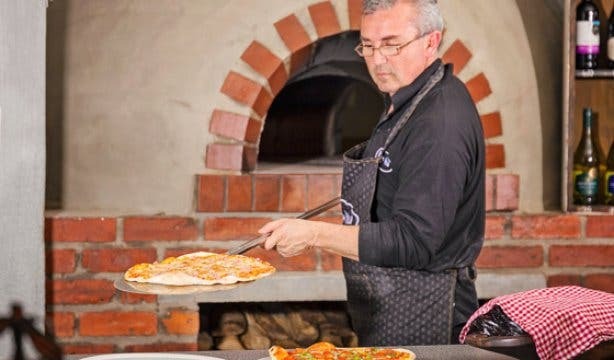 On a Friday, you can get the package of their delicious wood-fired pizzas as well as the Guided Croc Pond Tour, which allows visitors to view 200 crocodiles from hatchlings to grown ones on a tour of four dams (as well as being able to pet a crocodile), or a tour of their exciting ‘Snakes in Transit’ indoor exhibit for 20% less than the usual price. 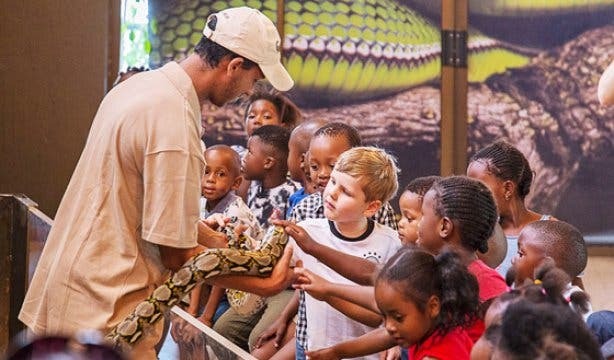 This is a perfect opportunity to teach your children (or even yourself) about the conservation of these beautiful animals and have an engaging experience that nurtures respect for the African Nile crocodile and other reptiles. 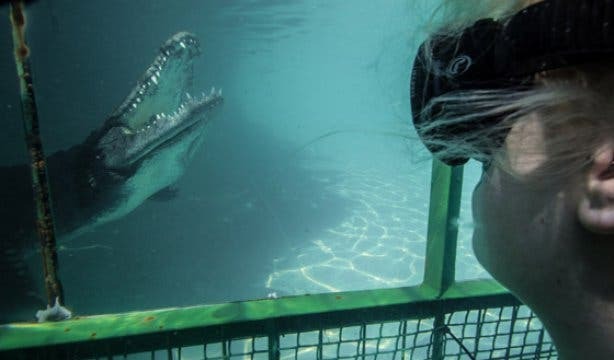 Make it an entire adventure for the family and partake in a few reptile encounters, have a picnic lunch on the lawn, take part in some fishing off the jetty or indulge in their speciality wood-fired pizza. This deal excludes public holidays and school holidays. 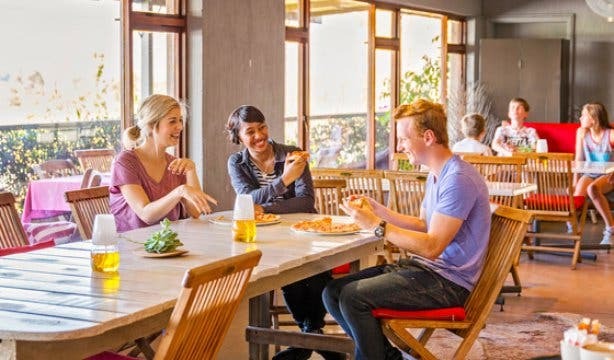 Tip: If you are enjoying the adventures too much, you can stay over at their beautiful waterfront self-catering accommodation, this will maximise the opportunities for the whole family. 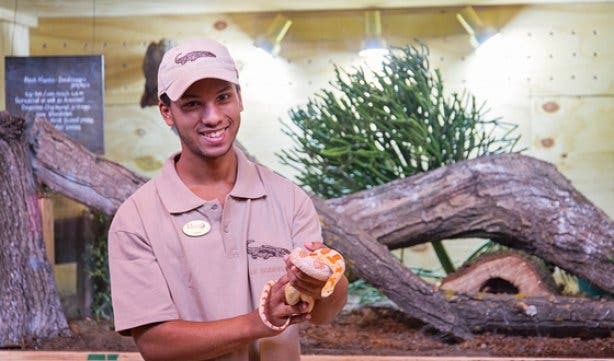 Get 20% off your accommodation when staying at Le Bonheur.